Thoroughly rinse your sewer hose before storing. Locks onto bayonet fitting securely, and connects to a garden hose. 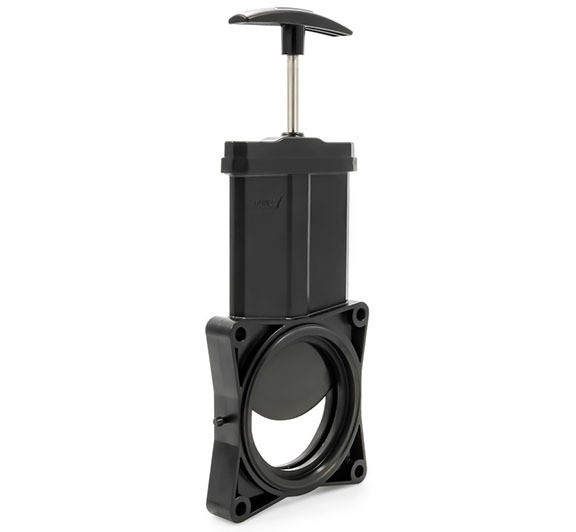 Fits Easy Slip, RhinoFLEX and standard sewer fittings. Can be left in place as a hose cap during storage. Sturdy, lightweight plastic support with welded seams has deep cradles to hold sewer hose in place without straps. Easily positions around obstacles and stays where you put it. No staples to rust. Won’t creep closed. Patented. Valve to allow waste to travel. Connects sewer hose to RV. Cap your sewer connection to prevent leaks. Cap with hose connection allows you to drain grey water tank easily. Fast-dissolving, clog-resistant toilet tissue is biodegradable and septic tank safe. Contains no dyes or perfumes. 1 or 2 ply..
TST Blue Enzyme Toilet Treatment. Harness the power of citrus to stop odors and break down waste in your RV or marine waste holding tank. 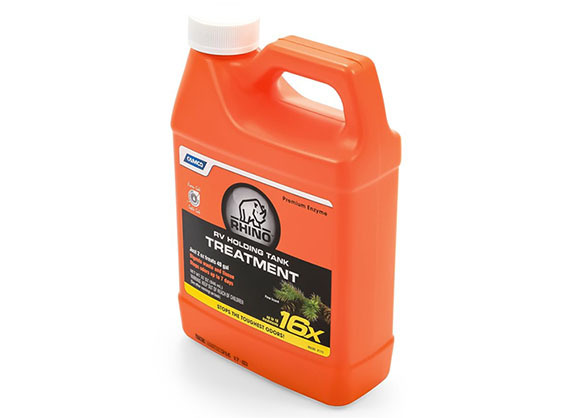 Ultra concentrated formula-just 2 ounces treats a 40-gallon tank. Vent holes for air circulation and easy removal.